Hello again! I missed my WordPress community. 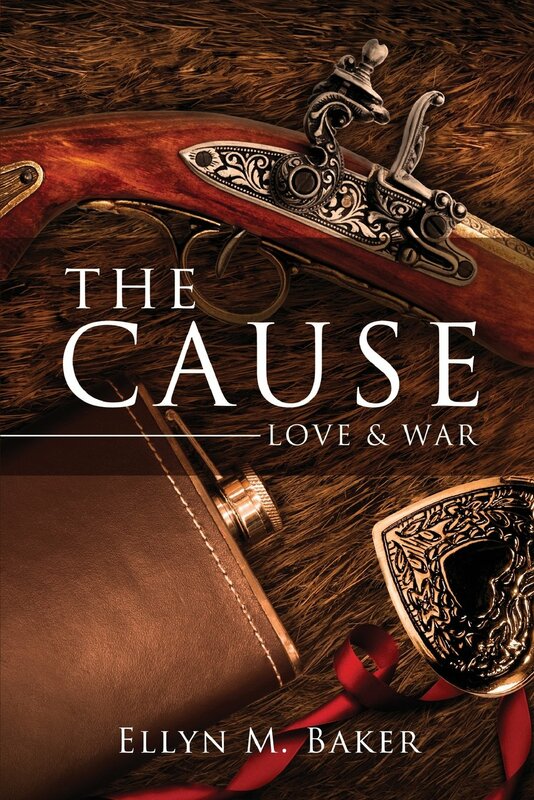 I am back and in the midst of working through the second novel a sequel to The Cause: Love & War. Most of my work until now has focused on researching, and toiling over the new story structure. I started this blog as my writer’s journey and it will continue. My hope is to inspire writers to write and others who want to write to finally pick up the pen and fill books and journals with their talents. I am finally organized to share with you the development of book two. Book Two, title still pending, is developing. The reader will revisit old friends and meet a new supporting cast of characters. The research is beyond fascinating for me. While most history books stop at the signing at Appomatox, we know the Civil War and its aftermath went on for many years to come. This is the focus of book two. What happened after the fighting stopped? The husband, brothers and lovers did not simply put down their weapons and go home to pick up where they left off four years earlier. How did the civilians at home receive their loved ones? How did the South begin to rebuild? The emotional, social and financial impact of the war only scratches the surface. What about the physical, mental and environment impact? These men were four to five years older. A majority of them who, by the grace of God, survived to arrive home with physical and mental scars. They arrived home to a family who knew them as the person who left. The families expected the same man to return to them. War is not that simple. Can you imagine the shock for both family and soldier? A shift in decision making roles, family roles and expectations. Nothing was the same in Post Civil War Era. Everyone had to define a new normal for themselves. A portion of the book will talk about the reconstruction of the South. History books are written from the victor’s point of view. Every story has two sides and I am compelled to tell you the other side of that story.It is important to listen and try to understand the other side of the every story. With this information, you can draw your own conclusions, ask questions and learn more. Researching the South was an eye-opening experience for me. I better understand the southern point of view. Some of my opinions changed and others did not. I simply understand it better. It changed my views about this time period. My hope is that you will gain a new understanding about the history of our country. I invite you to come with me through another book journey. I hope you learn something new, grow an appreciation for the generations before us and most of all enjoy a new book. I look forward to interacting with all of you! 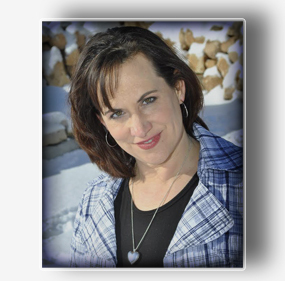 This entry was posted in Author's Journey, History and tagged American Civil War, historical fiction, Reconstruction, The Cause: Love & War, Writing process. Bookmark the permalink.